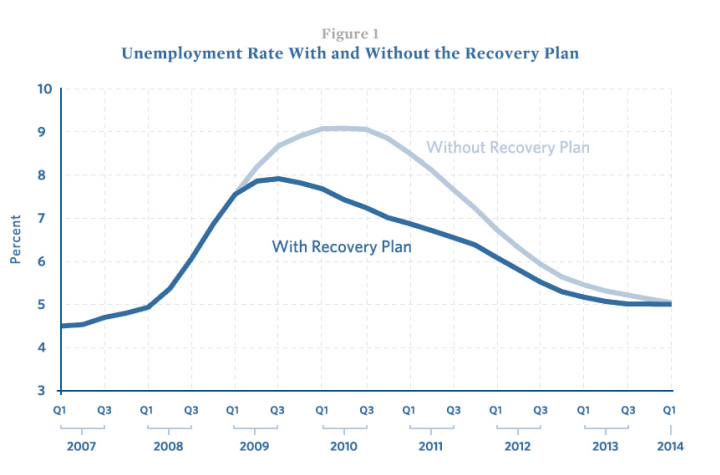 Obama Stimulus: 3 Years Later | Virginia Right! 100% SCAM! Now all the leftover "Stimulus" funds are being reverted back to B.O. 's re-election coffers.